There’s no better way to start your day than with a good cup of coffee. I started drinking coffee when I was around 17 years old. Why did my parents allow this? Well, first, my dad makes the worst coffee in the world. How is this possible? He just doesn’t put enough coffee in the coffee machine (yes, it is filtered coffee), so, my sisters and I called it “tainted water that smells, somehow, like coffee”. Very tame and not strong at all. Then, during university, coffee was just a mean we used to stay awake during the long nights of study for the exams. I didn’t really care for the flavour or texture or fragrance, it was just another energy drink. When I went corporate, the coffee there was hideous, strong, tasted like caffeine sand, awful, but hey, it did the job. My productivity was high and I felt I could conquer the world!… so to speak. Finally, I met NZ Baristas … No need to say that New Zealand coffee is the best, I mean, the way they prepare coffee there. My friend Ana took me for the first time to get New Zealand coffee, everything was amazing: the flat whites, cappuccinos, lattes, mochas, espressos, etc. I was delighted, and finally after years of considering coffee just another energy drink, I found my muse. 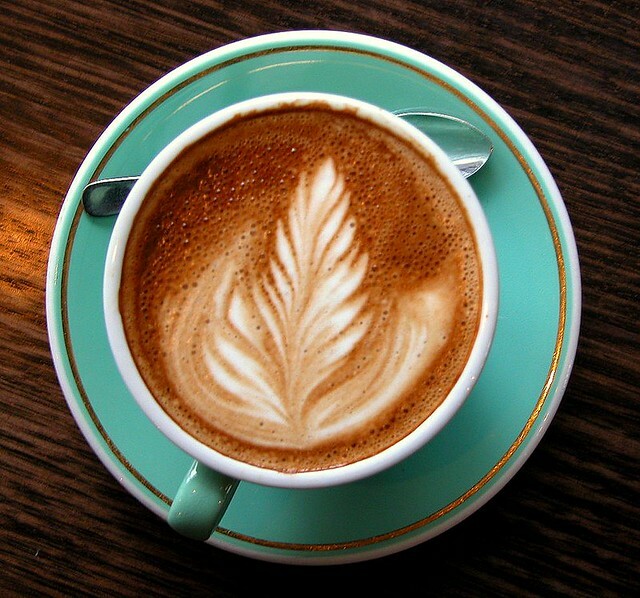 The way kiwis treat coffee and prepare it into these amazing beverages is outstanding, the texture, the flavour, the fragrances, etc, are just magnificent. And Newzealanders are very …. 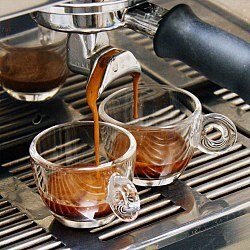 picky about coffee, they are very knowledgeable about their coffee and the way it should be prepared. Could be said that they are this way because most of them were baristas during highschool and university? Just kidding! I leave you with something that was written on a billboard on my way to work, I used to see this statement every morning while I lived in New Zealand: “A day without coffee is like something without something”.